Members of Tyneside 114 assembled in the splendor of the surroundings of Beamish Hall to celebrate another successful years diving. 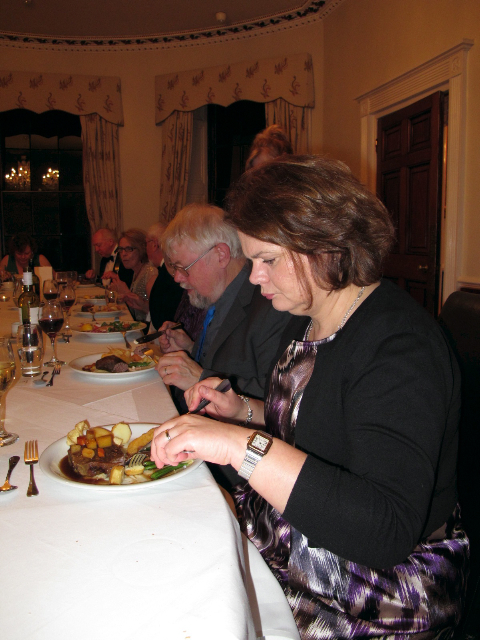 With one or two notable absences (the Hunts were ‘in the air’ on their return journey back from New Zealand), the party assembled for drinks before making their way into the dining room, where after the reading of the BSAC grace, we sat down for the first course. 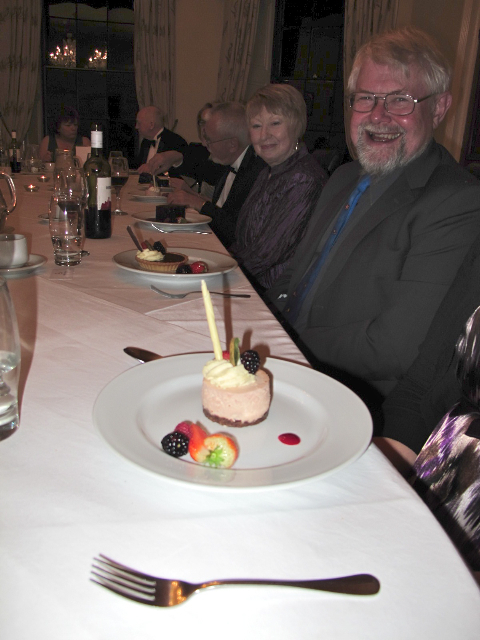 After a superb three-course meal, Dave Mitchell, the newly elected club chair, rose to his feet and reflected on the clubs activities over the last 12 months, as well as publicly outlining some of his vision and plans for the coming year. Whilst coffee was being served Richard Booth quietly assembled the laptop and projector system to round the evening off with an after dinner presentation on his recent dive adventures in the Komodo National Marine Park. 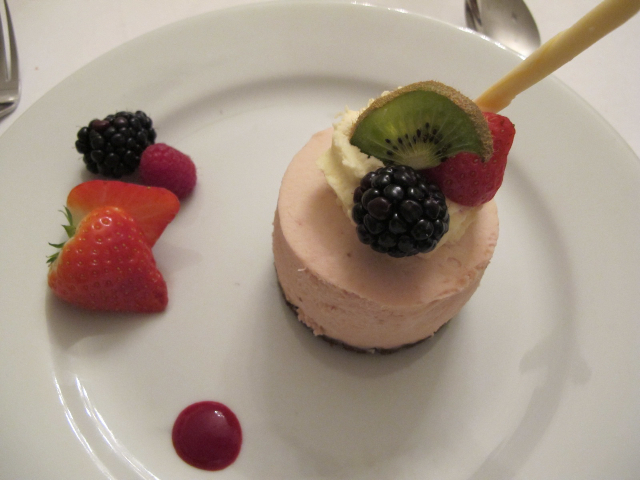 All in all a superb evening of good company, fine wine, delicious food and hearty entertainment. 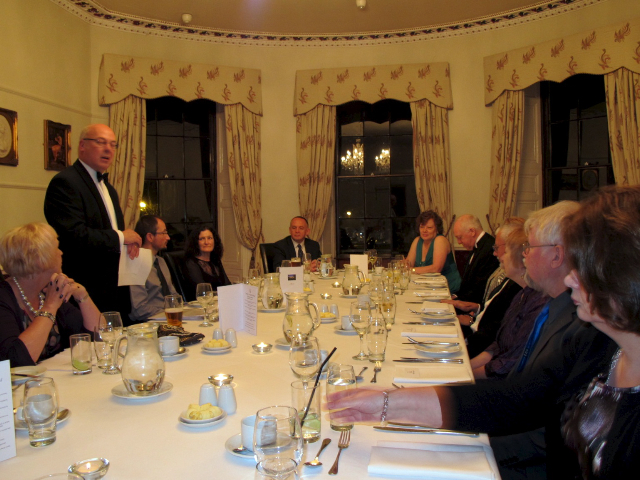 Many thanks to Cally Cooper for organizing the dinner, and also to the staff of Beamish Hall for their hard work and excellent service.